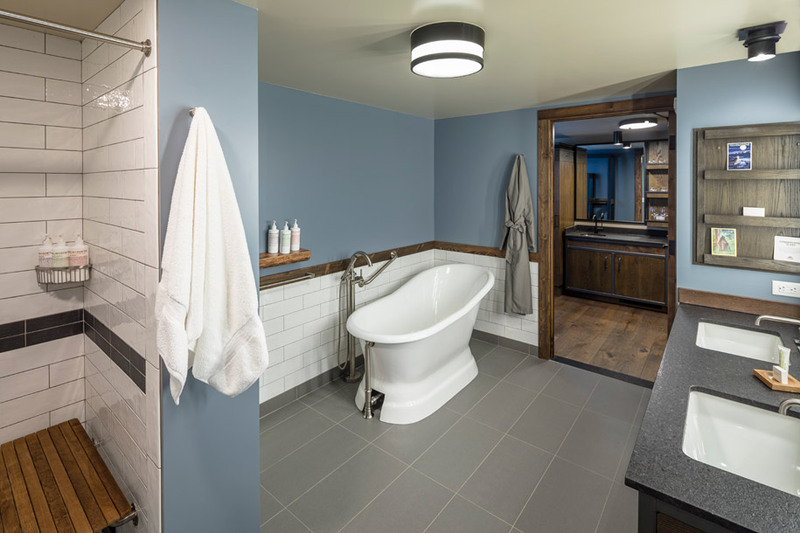 From rugged outdoor adventures to soothing comfort indoors, the Lodge’s wide range of amenities will satisfy any craving. 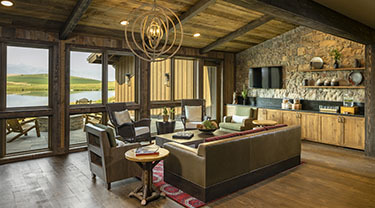 Take over a Ranch House, bring your furry friend along for an adventure, or escape for an intimate rendezvous. 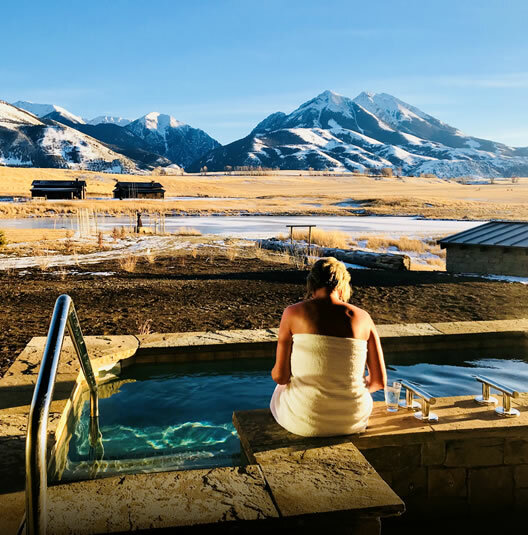 Nestled in the heart of Paradise Valley, Sage Lodge is the perfect launchpad for your Montana adventure. 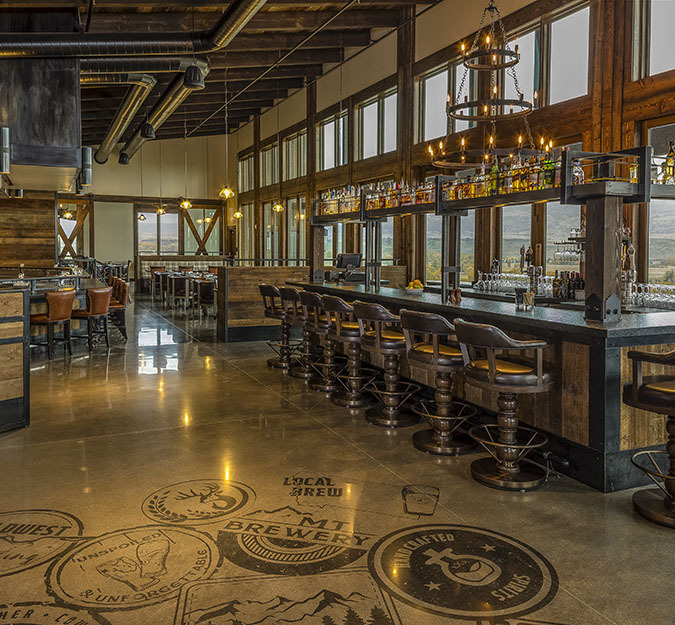 Indulge in rustic Montana fare handcrafted over an open wood fire, paired with seasonal Northwest beers and spirits. Relax your mind and rejuvenate your soul in the serene setting of our spa, featuring massages, facials and body treatments. Ideal for small retreats to grand celebrations, our versatile event spaces offer a truly unforgettable experience. 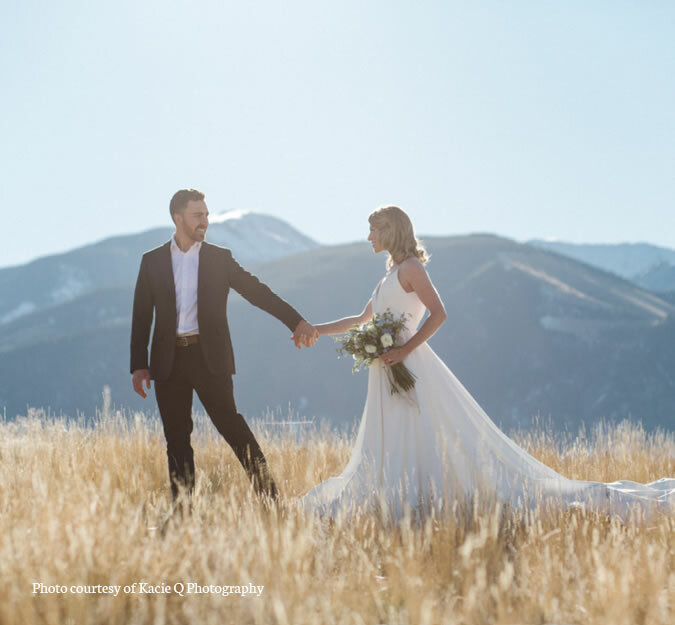 Surrounded by the beauty of Paradise Valley and the Yellowstone River, Sage Lodge offers the perfect backdrop for your big day. 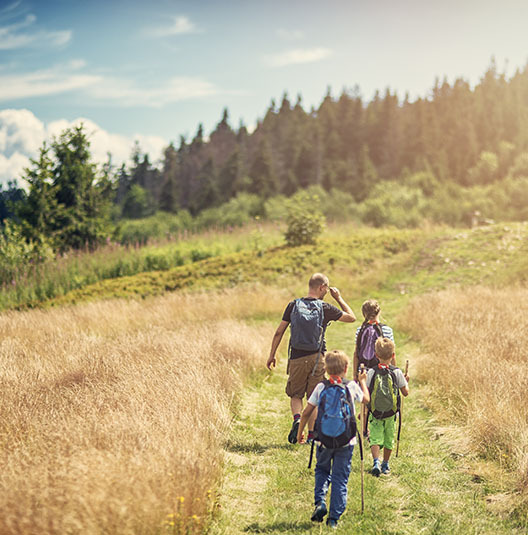 CHECK AVAILABILITYOur best rates guaranteed. 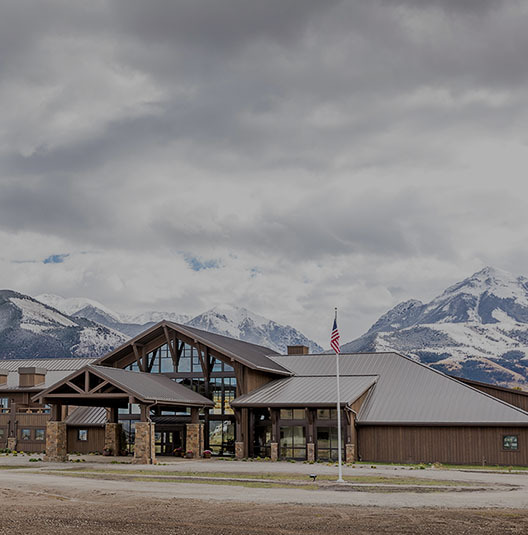 Although a Montana trip is typically focused on outdoor adventures, Sage Lodge is committed to the indoor experience as well. 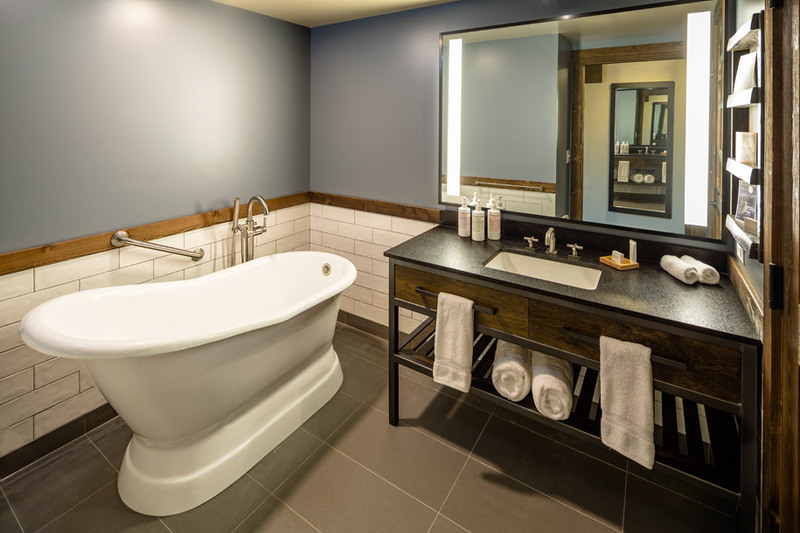 Our guestrooms were designed with comfort in mind, affording you a place to unwind, de-stress, or, just be in a space where everything is taken care of for you. Gaze out the windows for hours, settle into your reading nook, or lounge on the balcony and lose yourself in the scenery. 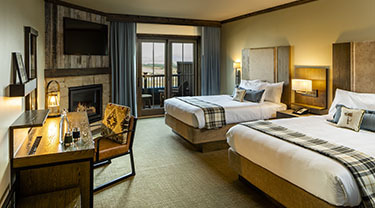 And whether you want to sleep a little or a lot, you will sleep well in our Yellowstone lodging options. 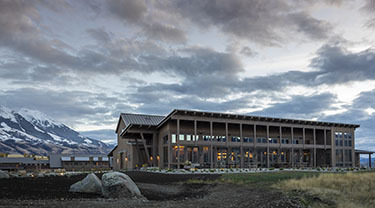 Rooms are located in the main lodge as well as in our free-standing Ranch Houses. 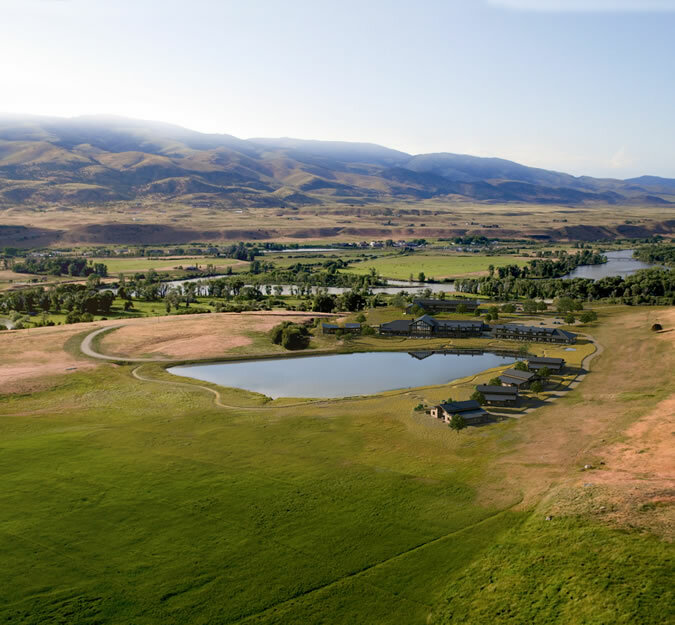 The Ranch Houses can also be rented as entire units with four rooms, which sleep up to 16 guests. 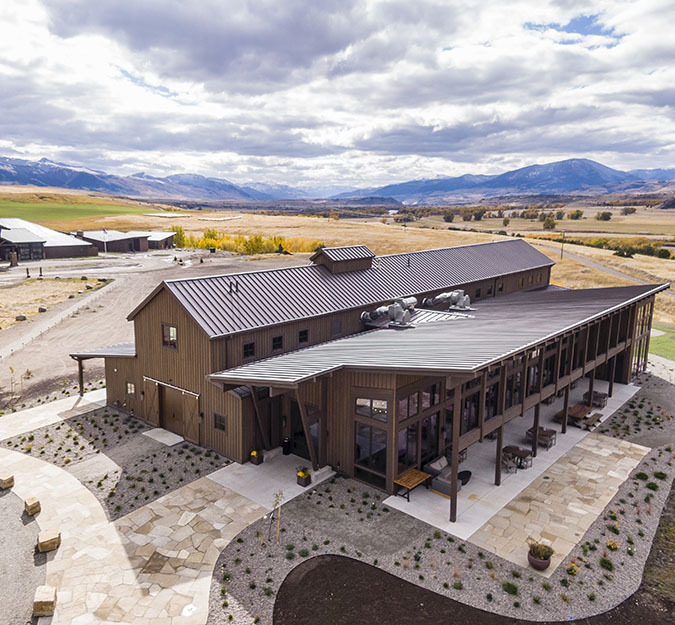 When renting an entire Ranch House, guests gain access to a common living area with a full kitchen, dining area, living room, double-sided gas fireplace, and private patio with outdoor fireplace. 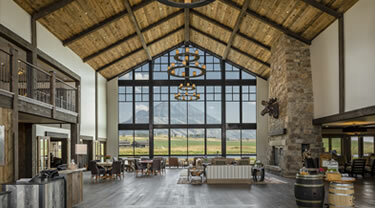 The Grill, The Spa, and the event space are a short walk, and of course, stunning vistas of the rugged beauty of Paradise Valley are visible from every room. 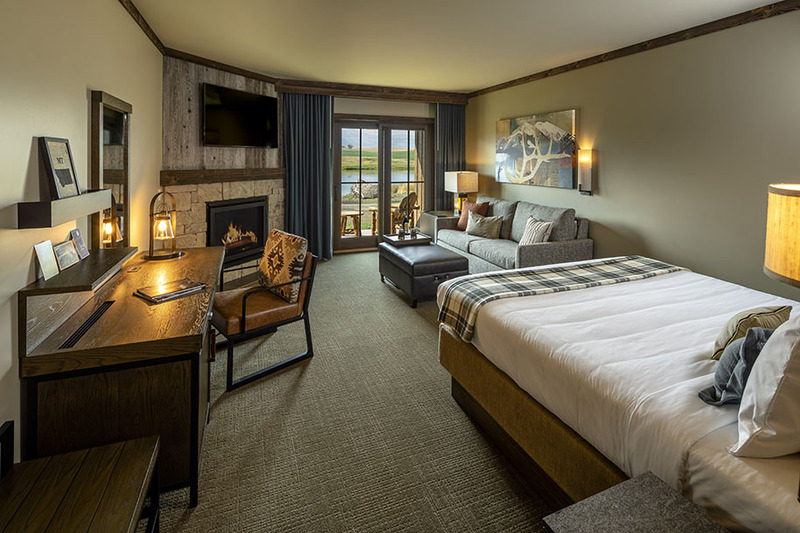 At 420 square feet, our Lodge King rooms offer the ultimate in comfort. 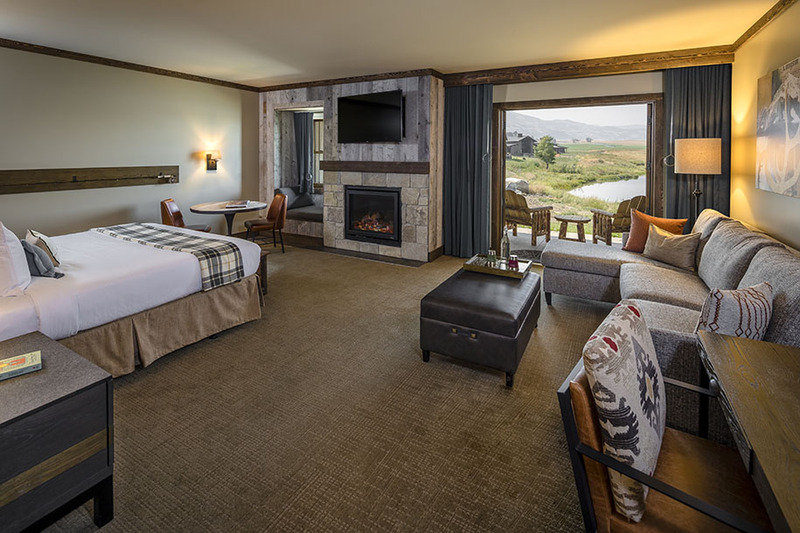 Ideal for getting cozy by the gas fireplace or stepping out onto your balcony or patio to take in the beauty of Paradise Valley. 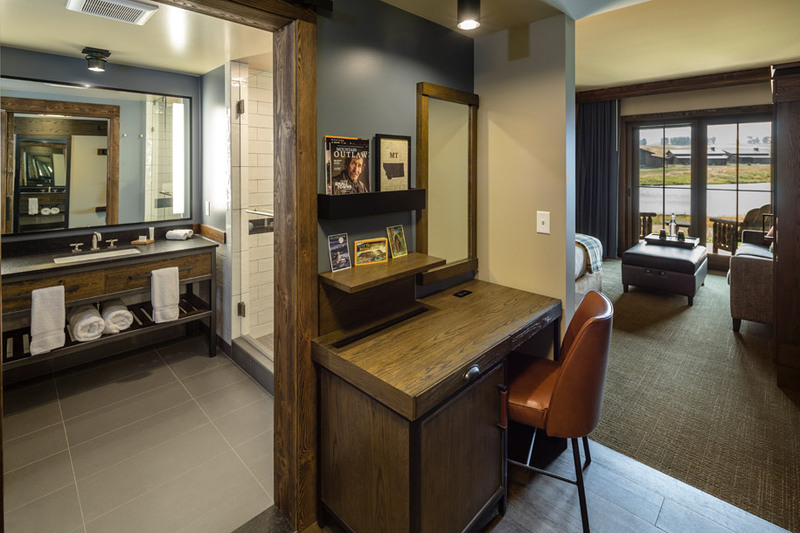 Each room includes one king bed, a gas fireplace, walk-in shower, and a separate sitting area with a queen pullout sleeper sofa. 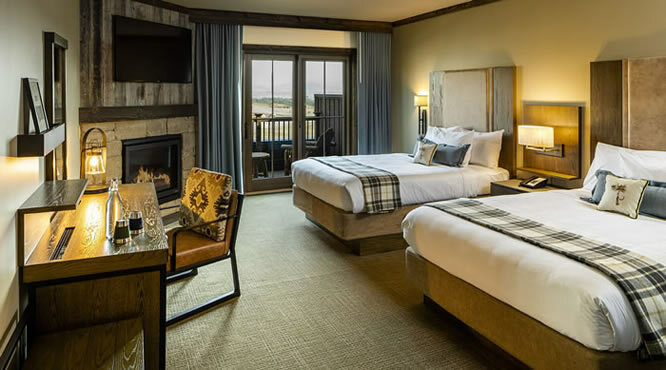 Offering 495 square feet of graciously appointed space, our Lodge Deluxe King rooms offer a free-standing soaking tub and gas fireplace as your respite after a day of exploration. 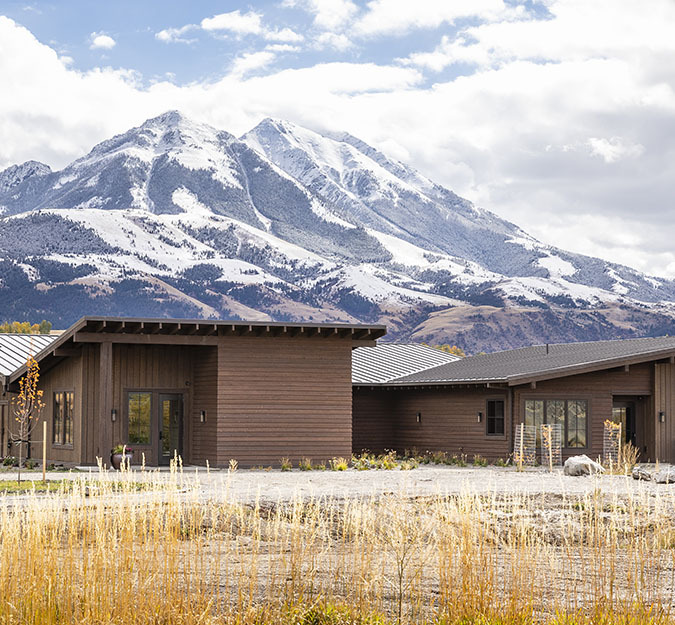 They also feature a window seat or patio, perfect for taking in the stunning Emigrant Peak vistas. 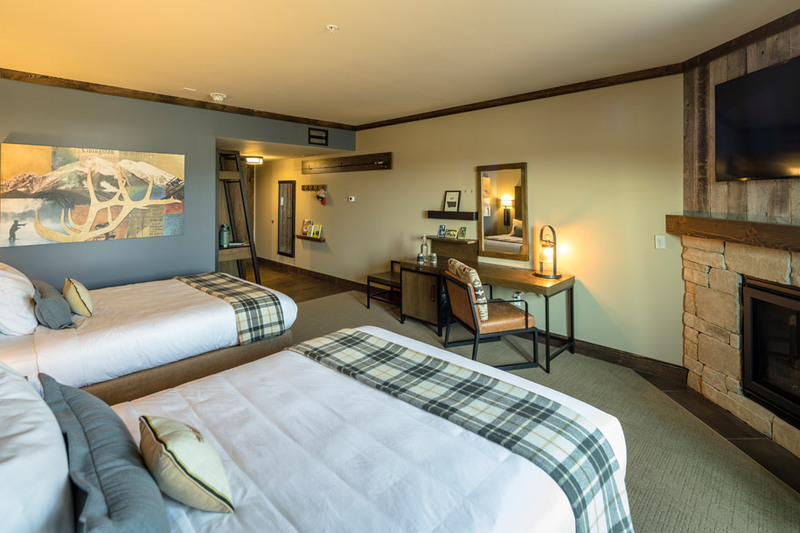 Each room includes one king bed, a gas fireplace, a free-standing soaking tub in addition to the walk-in shower, and a sitting area with a queen pullout sleeper sofa. 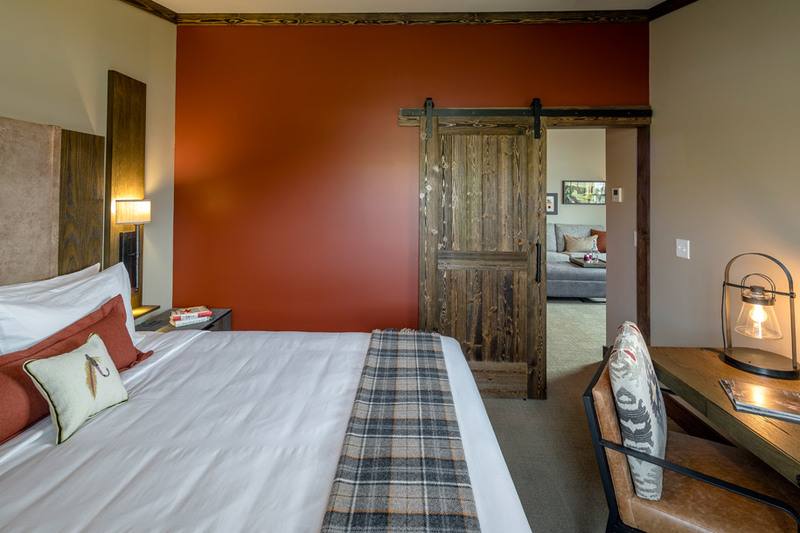 Made to share, our Lodge Double Queen Rooms offer 495 square feet and a private balcony – the ideal spot to toast to your Montana adventure. 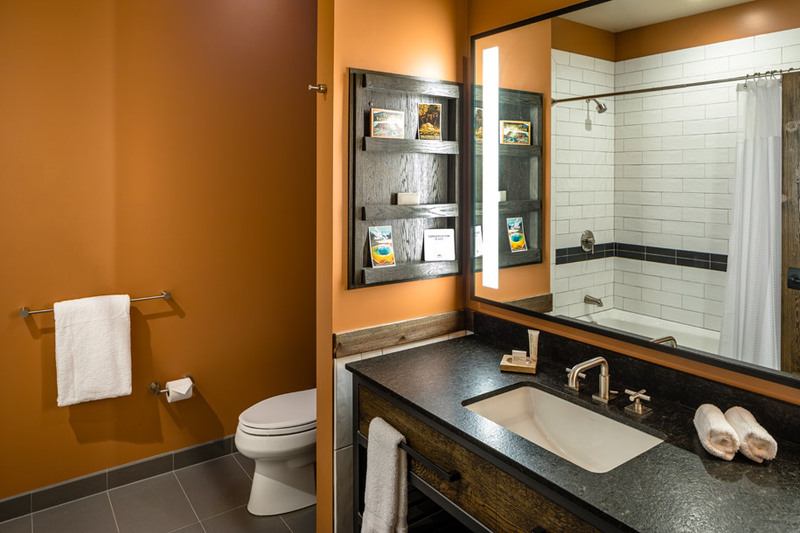 Each room includes two queen beds, a gas fireplace, and a free-standing soaking tub in addition to the walk-in shower. 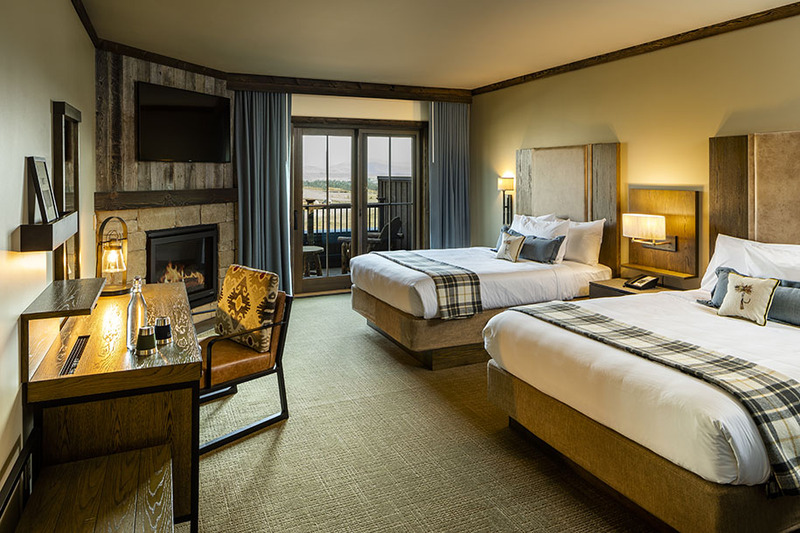 Our expansive Lodge Paradise King rooms offer space to entertain with 630 square feet, a wet bar, and private outdoor space showcasing majestic mountain views. 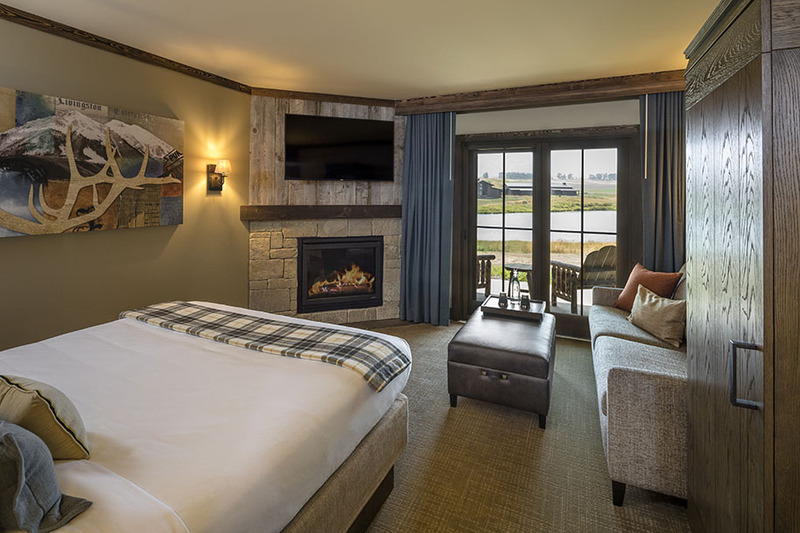 Each room includes one king bed, sitting area with queen pullout sleeper sofa, gas fireplace, wet bar, window seat, free-standing soaking tub in addition to the walk-in shower, a double vanity, and a private patio with an outdoor fireplace. 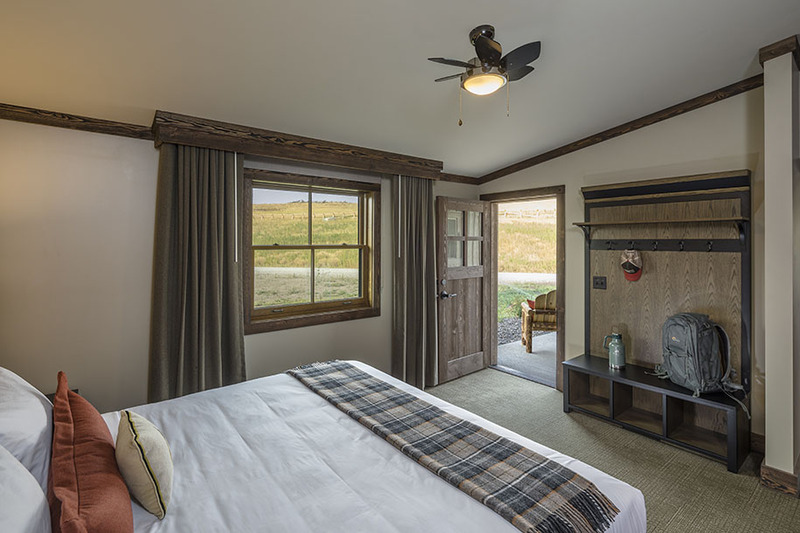 Located in the free-standing Ranch Houses and ranging from 473 to 538 square feet, our Ranch House Double King rooms are the ideal basecamp for your Montana getaway. 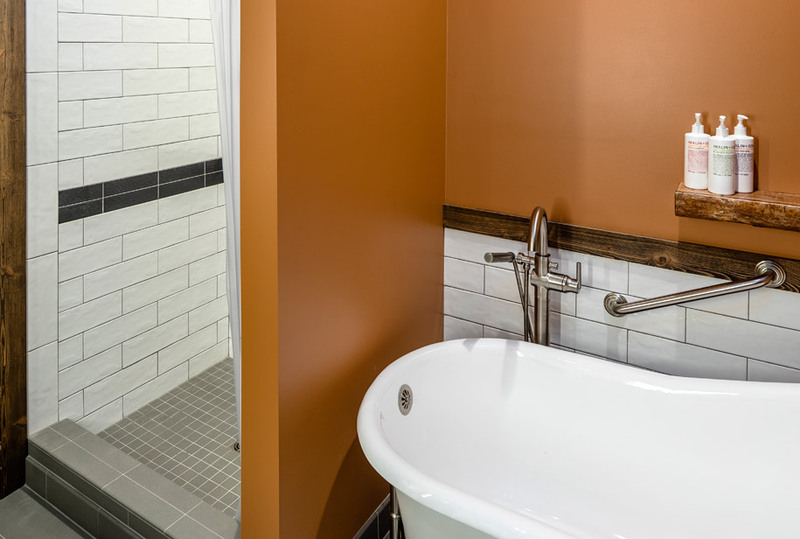 Each room includes two king beds, bathtub with a shower, and a patio. 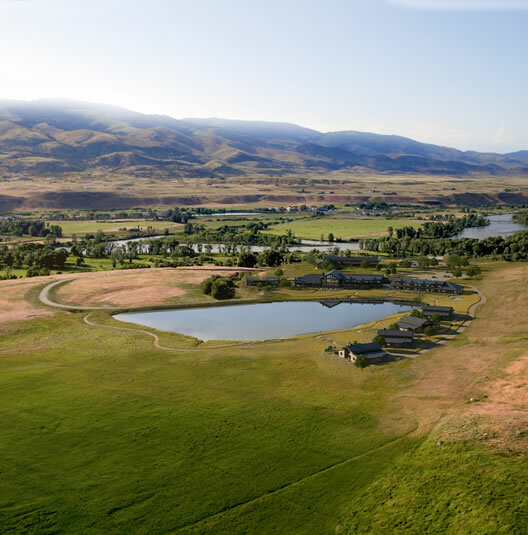 Ranch Houses may also be rented as entire units with four bedrooms, sleeping up to 16 guests. 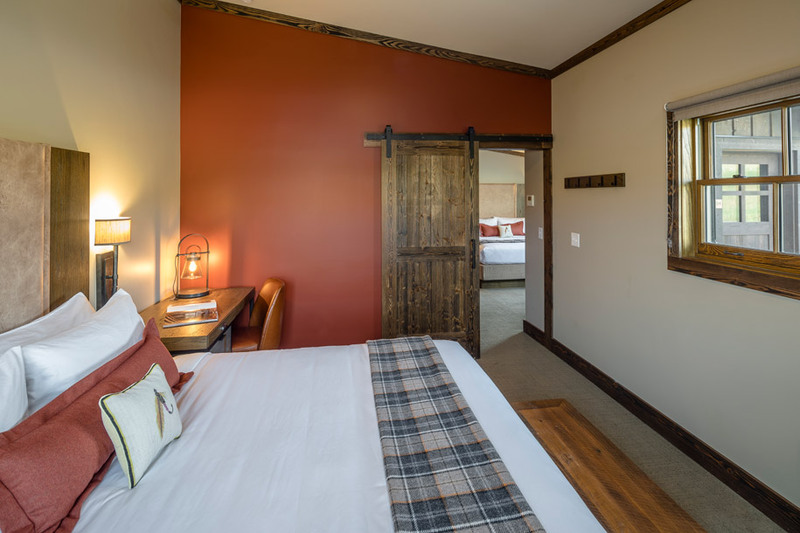 Located in the free-standing Ranch Houses, our Ranch House King Suites offer 465 square feet of guestroom space. 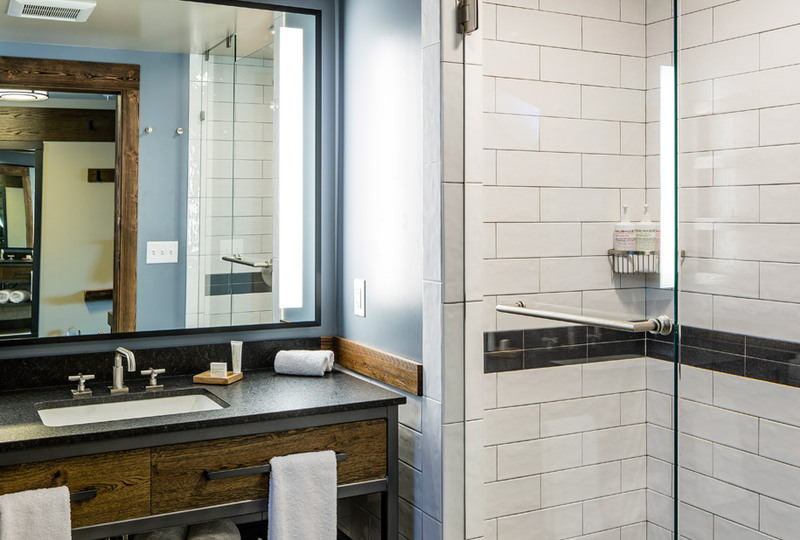 Each suite includes one bedroom with a king bed, a separate sitting room with a queen pullout sleeper sofa, a free-standing soaking tub in addition to the walk-in shower, and a patio. 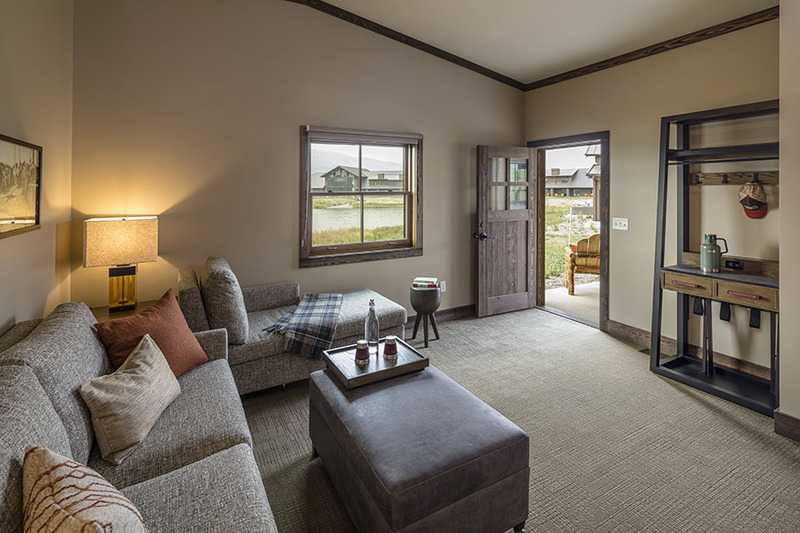 Ranch Houses may also be rented as entire units with four bedrooms, sleeping up to 16 guests. 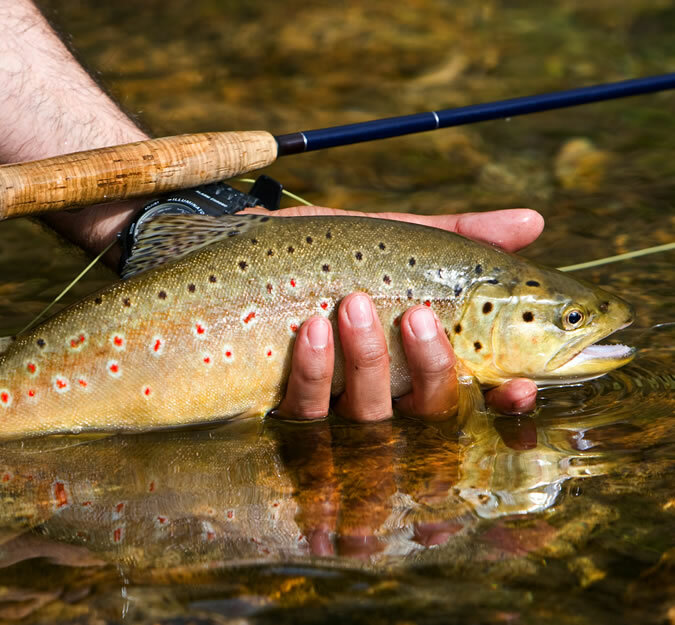 At Sage Lodge, you'll never be at a loss for something to do. 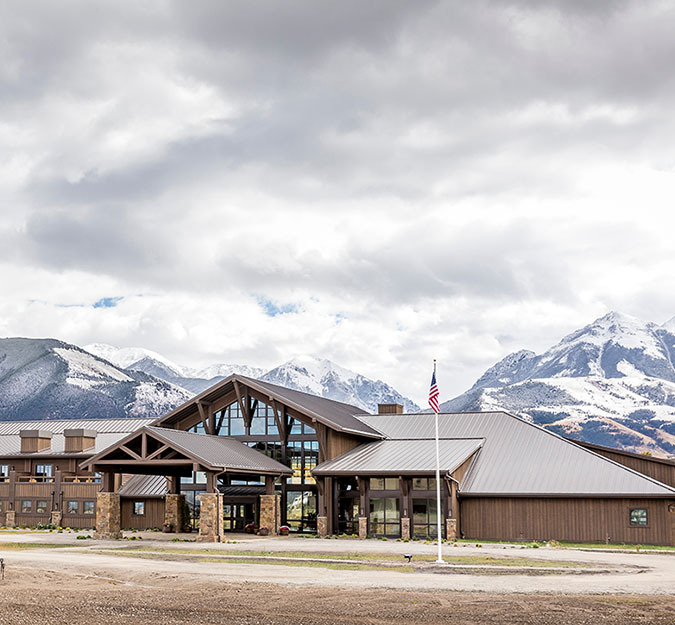 YOUR MONTANA ADVENTURE BEGINS HERE. 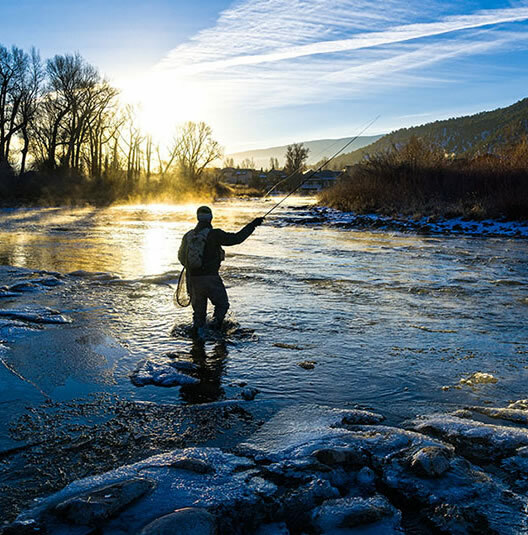 EXPLORE THE SPLENDOR OF PARADISE VALLEY.